Leaves a great smell of mango all day long. It’s like being on the beach! Our night cream has a thicker feel and will hydrate your skin all night long. Outstanding quality night cream, including more natural oils and a lighter color from using non-solvent extracted Jojoba and aloe vera. Let this cream work all night to have a healthy skin. This anti-wrinkle cream is made with natural ingredients including Aloe vera, Wild Yam and Soya for even more firming and wrinkle reduction. This anti-wrinkle cream has a mix of plants and peptides and is perfect for reducing forehead wrinkles. A gentle facial cleanser. Includes Chamomile, Aloe, Cucumber and Japanese Green Tea extracts, each used to soothe, tighten and act as an anti-oxidant on the skin. Will clean your pores and leave your skin smooth. Use it prior to using or exfoliating cream. A non-greasy soothing body moisturizing cream. Full of anti-oxydants, it will leave your skin with a light smell of Acai & Goji. 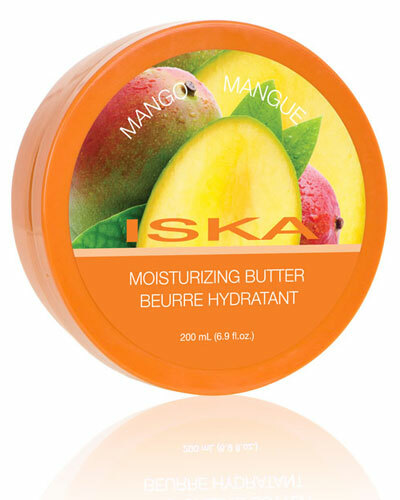 This body butter will delight you since it contains pure Shea Butter among other ingredients. Natural beauty at it’s best.